It was a momentous event for the Sheraton Bali Kuta Resort team as we were recently announced as the Country Winner for best Luxury Resort Spa at the 2016 World Luxury Spa Awards. The resort has been earning recognitions and prestigious honours ever since it opened in 2012. Various awards from the travel media and industry peers is a reflection of the resort’s unwavering dedication, yet the most valued judges of hospitality excellence are our customers themselves, who voted for the resort. Accolades gained in 2015 include Country Winner for best Luxury Rooftop Hotel at the 2015 World Luxury Hotel Awards and the best Family Resort at the 2015 Travel Weekly Magellan Silver Award. These important honours highlight Sheraton Kuta’s versatility as a luxury resort destination for both leisure and business travelers. All of us would like to be healthier, to look better, and to live well both physically and spiritually. Living well is almost the entire world’s shared dream. As everything that is precious to us has been honored with a special day, why is it that we don’t have a special global day dedicated to the only thing which is really valuable to all of us, that is, living well? We can now answer this question by saying “it now exists”. This special day is called Global Wellness Day. 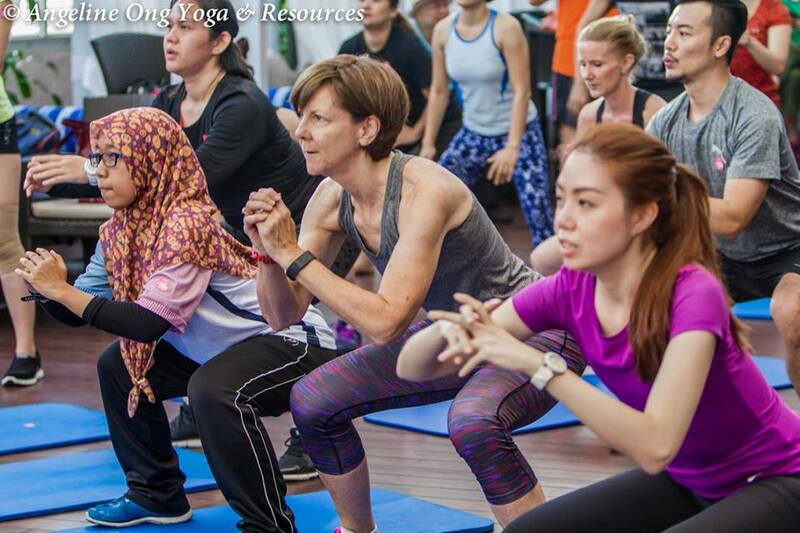 With the slogan “One day can change your whole life,” we celebrate Global Wellness Day on the second Saturday of June every year as an international day dedicated to living well. Immersing discerning travellers in Sri Lanka’s rich heritage, vibrant local life, charming colonial footprints and wild nature, Anantara Kalutara Resort will offer a unique shoreline hideaway with two views of paradise when it opens in October 2016. 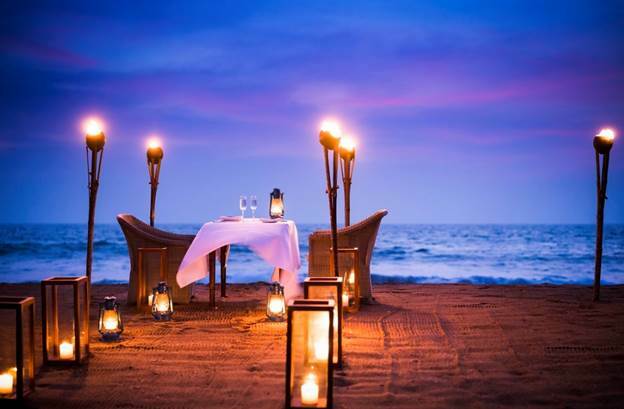 Only 10 minutes from the historic town of Kalutara and an hour from Colombo, Anantara Kalutara Resort resides along Sri Lanka’s beautiful southwest coast. The peaceful beachfront setting between the Indian Ocean and Kalu River boasts coastal, river and lagoon frontage. 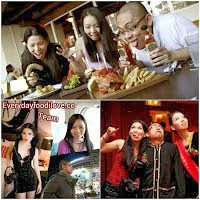 Located in Kota Kemuning, this restaurant has been dedicated to offering the most memorable dining experience for you. Food ingredients are carefully pick and they use only the freshest and natural ones to prepare every dish. 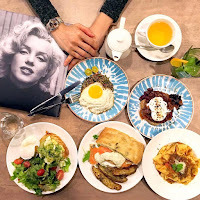 Much attention has been attached to ensure you a cozy and inviting ambiance where you could enjoy not only the great meal but also the authentic atmosphere. The owner and all staff in Gather Gather Kitchen will greet you with the warmest welcome, whether you are a habitual patron or come for the first time. They have made painstaking efforts to create the tidiest and cleanest dining place, and guarantee you with friendly and timely service. All of your demands and feelings will be cared in this restaurant. What's better that a good cold, delicious and healthy glass of juice after a strenuous workout? I started my day with an intense 1 hour spin class and needed to hydrate after. Thankfully, there's Juice Works at Mid Valley for me to grab a quick tall glass of juice. 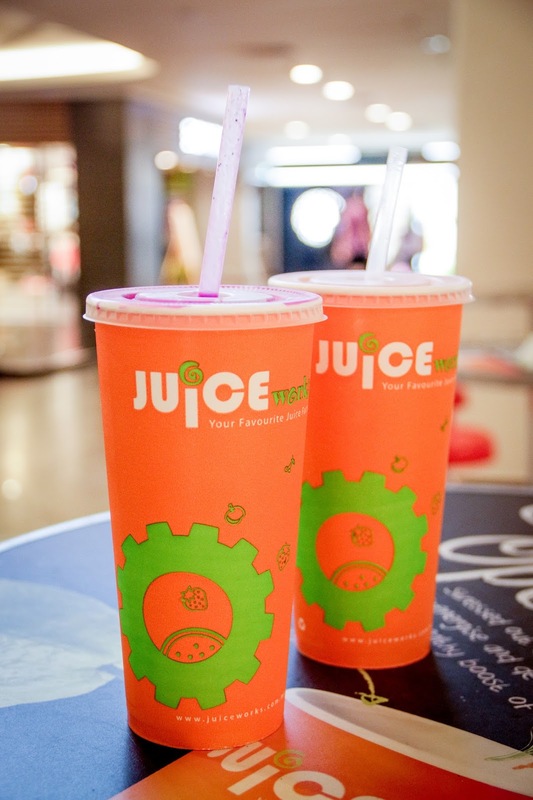 Juice Works Malaysia prides itself as a company committed to creating and hand crafting fresh fruit juices and healthy smoothies using only the freshest and most natural ingredients they can lay their hands on. The Nexus is the latest hotspot to grace the cityscape of Kuala Lumpur. Set in the enclave of Bangsar South, visitors are in for a great time as they indulge in a myriad of lifestyle and FnB options both illustrious and distinctive. And if you are looking to celebrate a party or just hang out and chill with a bunch of family and friends, why not join the soulsociety and stopover SOULed OUT? 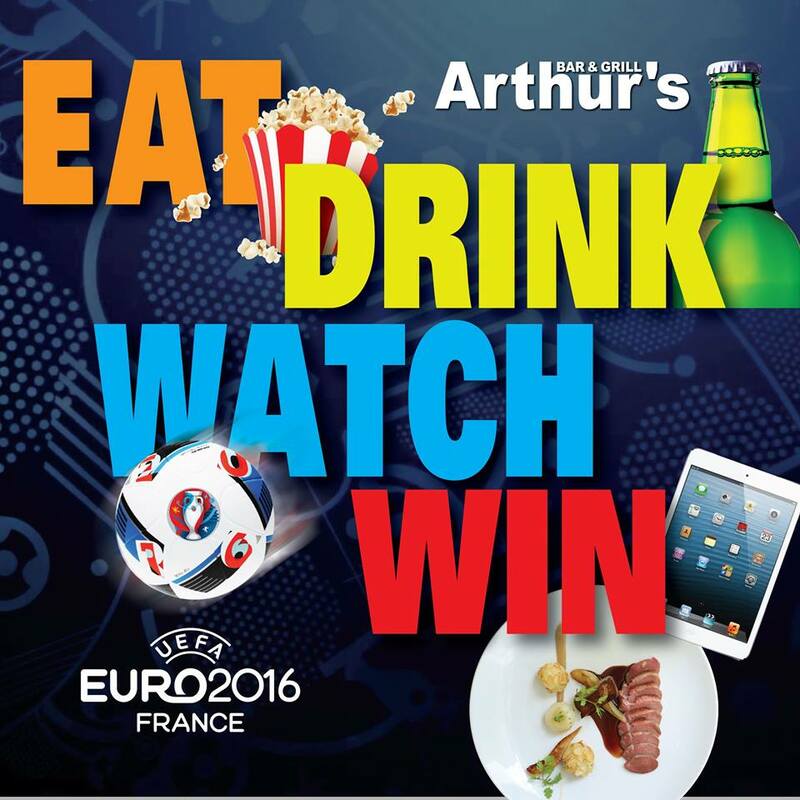 Shangri-La Hotel, Kuala Lumpur presents daily live screening of Euro 2016 at Arthur’s Bar and Grill until 10 July. 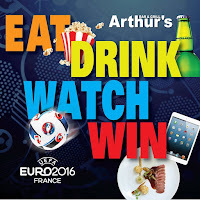 Watch daily live screening of the matches while enjoying great food and drinks, and win attractive prizes in daily lucky draws and a Grand Raffle. Tiger Jams’ panel of curators have identified 10 of Malaysia’s finest undiscovered musicians for you to vote into the Top 3, where regional and international audio-visual collaborations await. 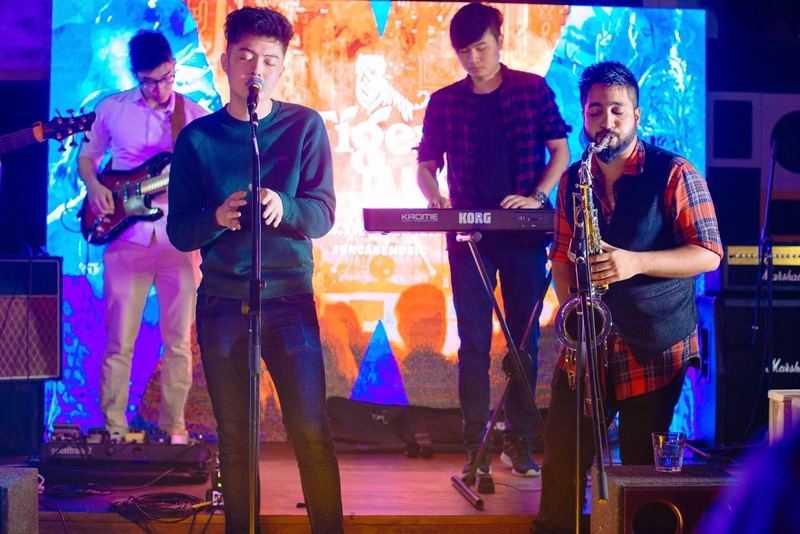 Launched last month, Tiger Beer’s latest music and art platform – Tiger Jams – called upon undiscovered musical talents to submit a sample original track at the www.tigerjams.com website. The initiative further expanded its search to three talent recruitment drives at Laundry Bar (on June 2), Merdekarya (June 3) and Menu-script (June 4). 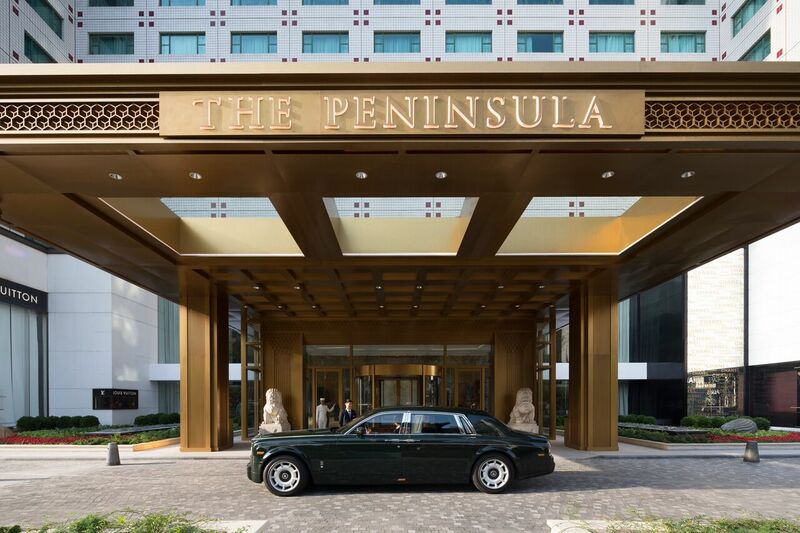 The newly unveiled renovation of The Peninsula Beijing marks the latest chapter in The Hongkong and Shanghai Hotels’ (HSH) long tradition of hospitality excellence in China. With a front row seat in the capital city, HSH’s hotels have witnessed the remarkable transition of China into an economic superpower. Located in central Beijing, just a short walk from Tiananmen Square and the city’s historic cultural venues, The Peninsula Beijing has welcomed the world to Beijing and Beijing to the world for more than a quarter of a century, arguably the most exciting period in the nation’s 5,000-year history. With a long history of multiple awards, Sheraton Imperial Kuala Lumpur Hotel offers patrons a luxurious visit. And with over 300 rooms, one of the Best Spa Experience in Malaysia and 4 restaurants set amidst glamorous Moorish architecture and grand fittings, clienteles will be guaranteed of a memorable stay. This month, in conjunction with the Muslim fasting month, Sheraton Imperial KL is proud to present to patrons a special offer, a stimulating Ramadan-styled Kenduri at the Essense Restaurant. 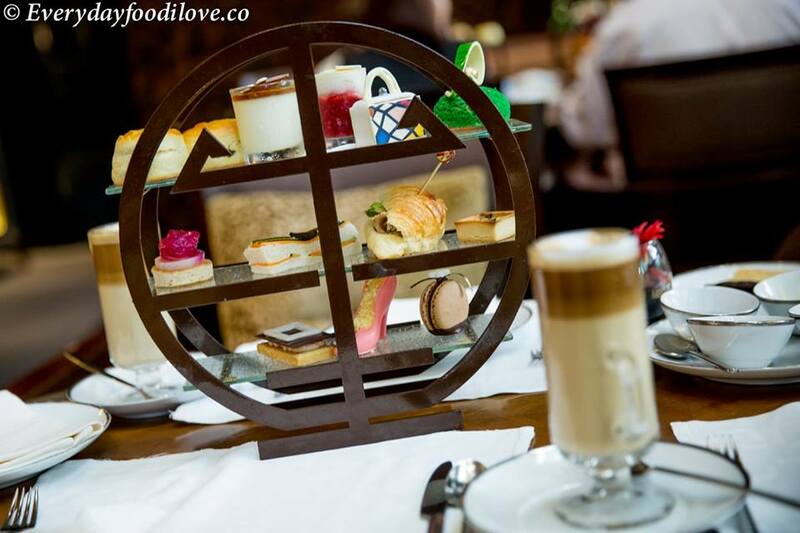 Starting on the 8th of June until the 4th of July, guests will be able to sample a broad range of saporous delights at their collection stalls and live cooking stations, each lavishly prepared and presented for your dining pleasure. 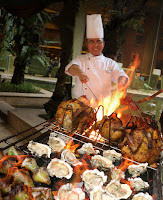 The buffet experience starts at 6.30 pm to 10.00 pm daily at RM160 nett per person. For more information, contact them at 03-27179900. This is my highly recommended NEW MUST TRY Japanese Restaurant that are serving the best TONKATSU in Klang Valley....you never know what you miss out on....try it! 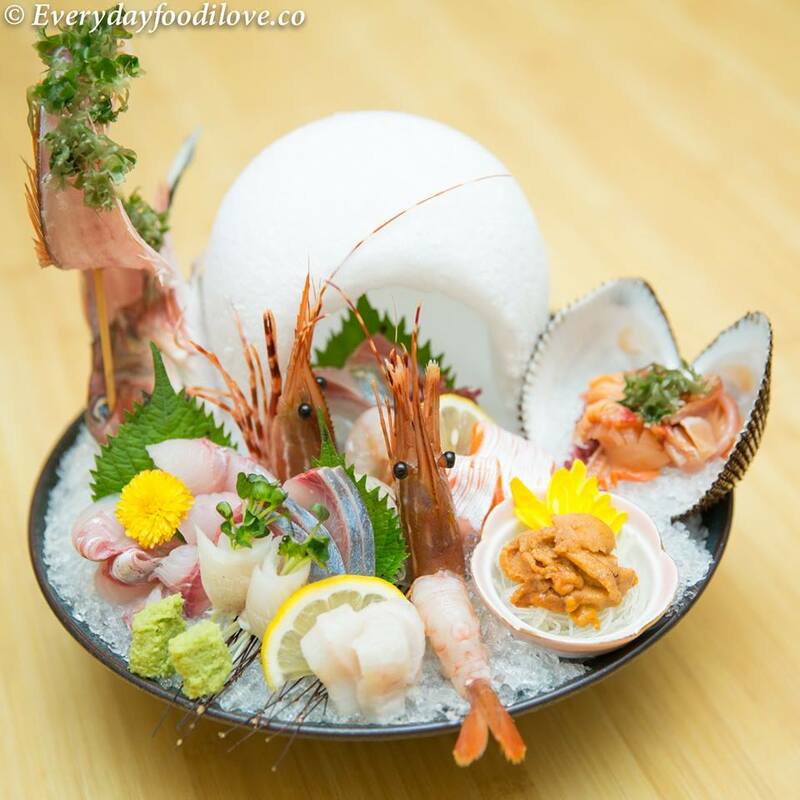 Sho Kushiage provide a warm and welcoming dining environment, they ensure their customers get the best service ever with the code of conduct "Service before request". "TONKATSU" originated from Tokyo in the late "Meiji". At the beginning of the both century, an old master sliced the pork shop and fried it the same method like Tempura. It was well accepted and become very popular. Japanese also believe "Tonkatsu" can bring luck if they eat it before sitting for their exam. During exam period "Tonkatsu" always appears in student lunch box which prepare by their mum, as a good luck gesture. 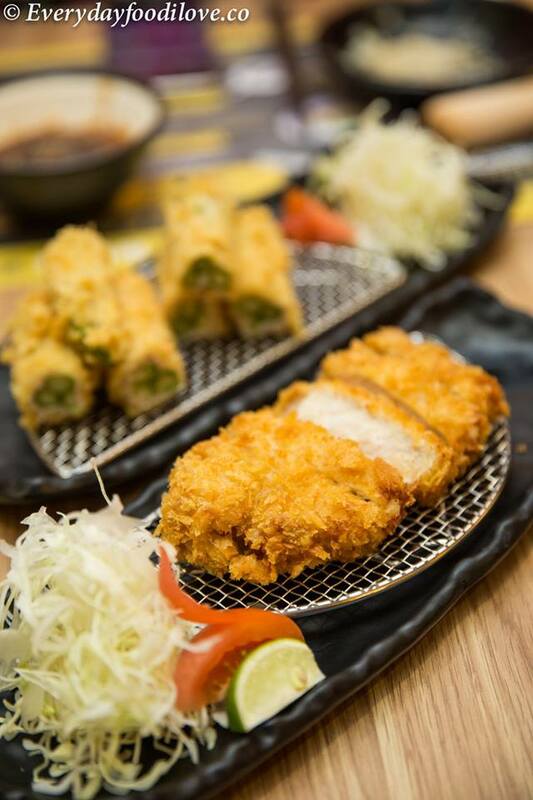 Tonkatsu is a delicious and nutritious dish serve with Japanese rice and vegetable. 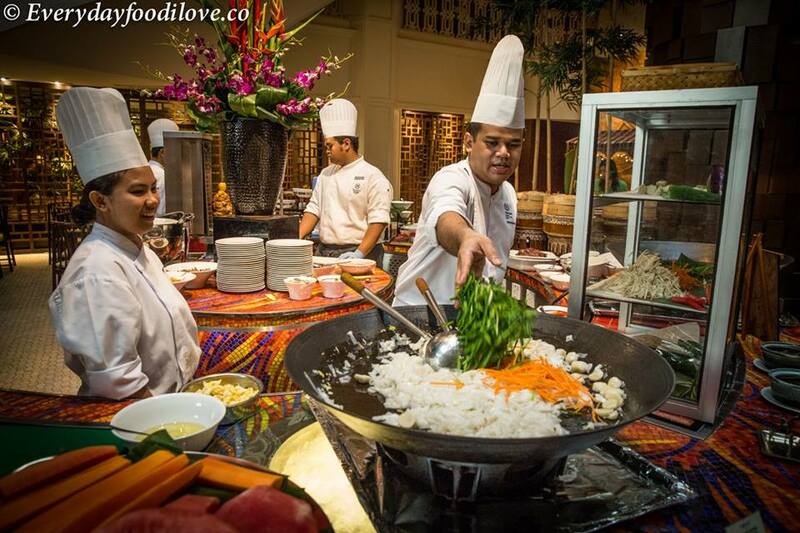 Soul Out Restaurant at Grand Borneo Hotel is offering a tantalising Buffet this Ramadan. 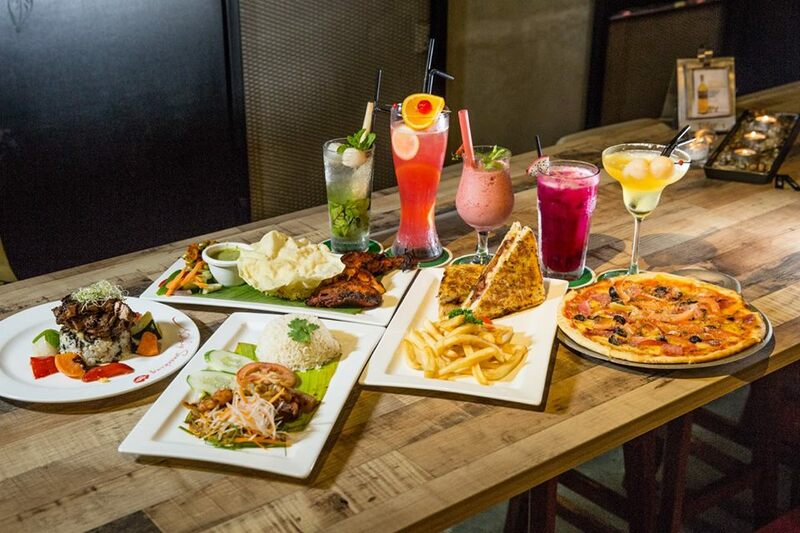 Located within 1Borneo Hypermall, Soul Out takes dining and hospitality to another level where you can buy all your Raya goodies and clothes under one roof. Limited vouchers are priced at RM55 per person, while walk in diners only pay RM65, the Ramadhan Buffet will be available from 6th June through to 3rd July 2016. A special package of room and Ramadhan buffet are also available. Also the hotel and all food and beverage outlet (including Soul Out Restaurant) is 100% Halal certified, meaning no alcohol is served in all the premise. 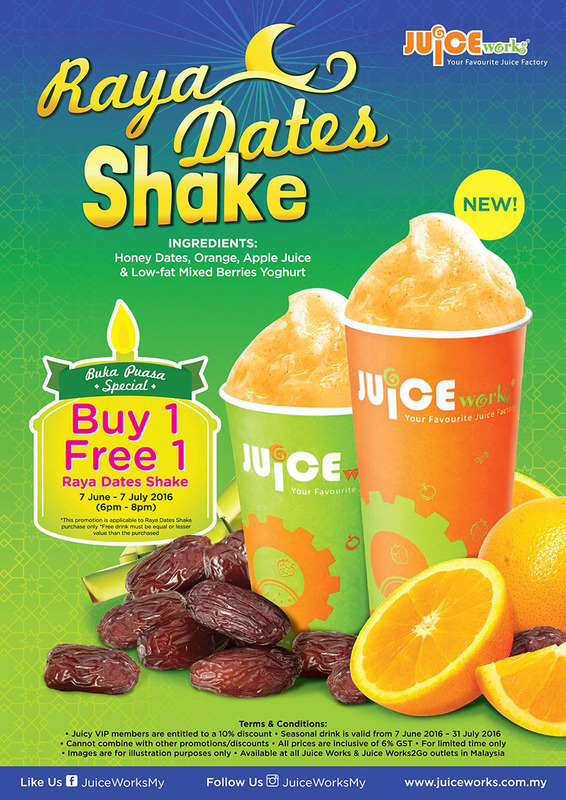 In observing the Holy Month of Ramadhan, Malaysia’s leading premium fresh juice supplier, Juice Works, has launched its brand new Fresh Dates Shake available at all 25 kioks. This delightfully refreshing shake is chockful of nutrition to make it the perfect pick-me-up for Buka Puasa. After all, dates have long been a traditional staple served on dining tables across the world for families, friends and associates to enjoy together after a day of fasting during this holy month. 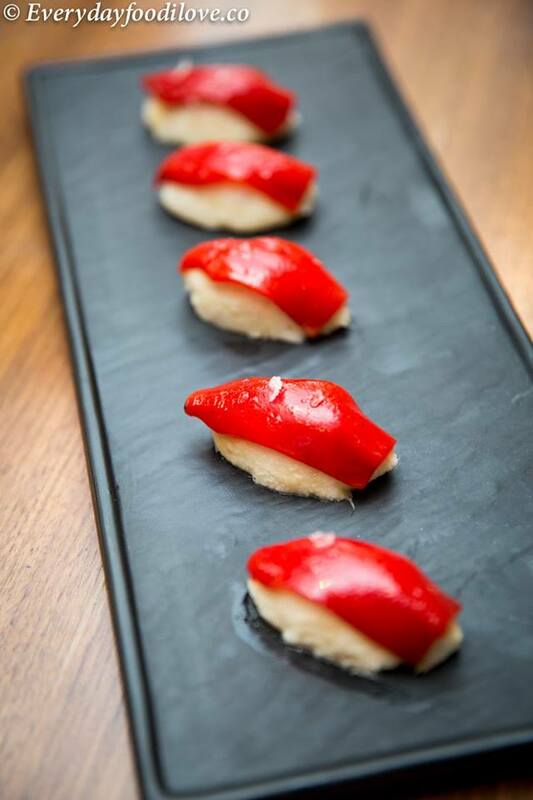 For one night only, Chef Carlos Montobbio from Esquina Singapore joins forces with Mezze's resident Head Chef Yves Pierre Renou for a menu of small plates with big Spanish and Asian flavours. Expect an eight-course small plate tasting menu of grilled Spanish octopus, oyster with jalapeno ponzu, pigeon with forest berries escabeche and others. 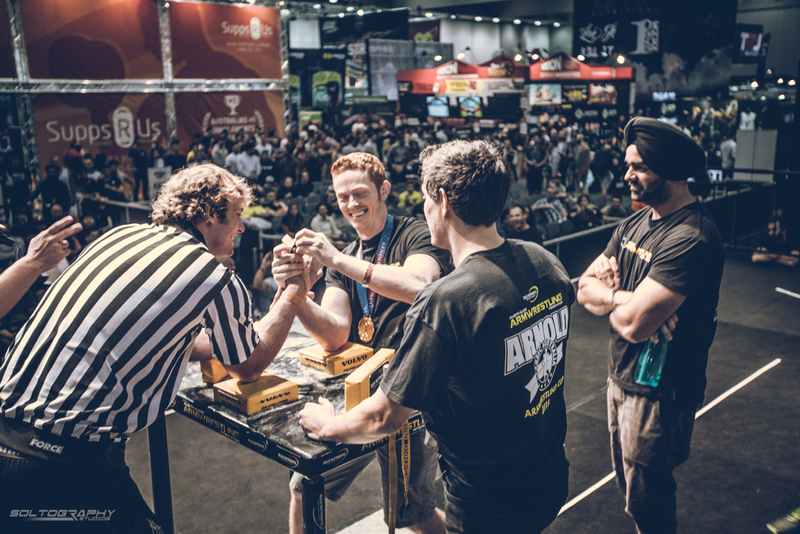 It’s that time of the year again where friends and families around the world come together for a cause in solidarity and camaraderie. From the moment the sun sets, The Westin Kuala Lumpur has prepared ‘Santapan Juadah Kampung’, an impressive spread of traditional Malaysian meals to make this month of reflection the most memorable for you and your loved ones. 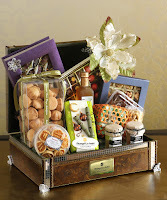 Shangri-La Hotel, Kuala Lumpur has prepared festive hampers and cakes for the Hari Raya season of giving and celebrating. At Lemon Garden 2Go, you can make your selection of beautifully decorated Hari Raya cakes and attractive custom-made hampers. They make perfect gifts for family, friends and corporate clients. SOI 19 is located at the strategic location which can be easily found if you're heading from Old Klang Road or Kuchai Lama, serving the best Moo Kata and Jim Jom in Kuala Lumpur. 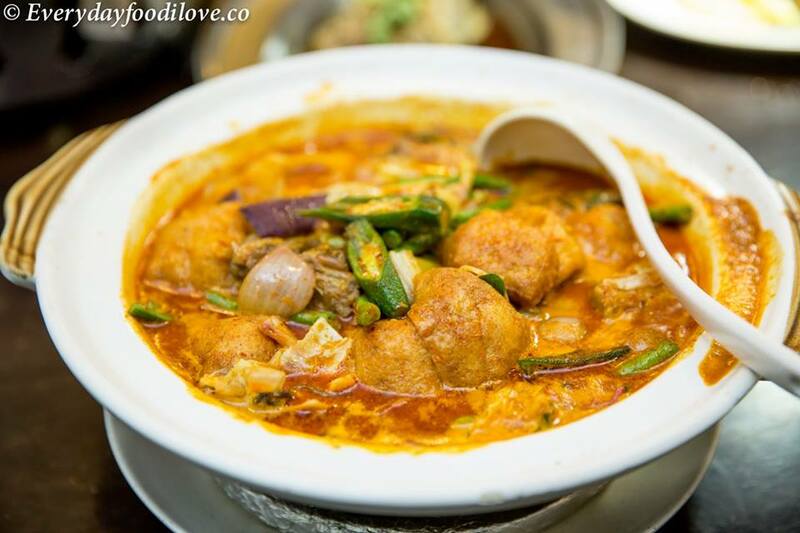 This mouthwatering Thai Mookata, best seated outdoor it gives you a more cooling dining experience. It will definitely suit your savory taste bud, there were also few kinds of authentic Thai sauces to complement. Menjangan Dynasty Resort, Beach Camp and Dive Centre will soon open its doors in North Bali in August 2016. Offering a glamorous camping (otherwise known as “glamping”) experience, the resort is located on an isolated peninsula on over 16 hectares and surrounded on three sides by ocean and a calm lagoon with a white sandy beach making it the ultimate retreat in North Bali. Embrace genuine childhood happiness, feel the adrenaline rush with Arnold Schwarzenegger and shop till you drop in the “Pearl of the Orient” this summer. Summer is finally here and no one does it better than Hong Kong. With longer days and cooler nights, the ‘Pearl of the Orient’ entices its visitors with an endless variety of activities during its hottest season of the year. Get excited for a memorable summer with our comprehensive roundup of fun things to do in Hong Kong. Inspired by Roger Vivier and his legendary designs, Madarin Oriental, Kuala Lumpur's new Executive Pastry Chef Claus Olsen and his team presents Malaysia's first Roger Vivier Afternoon Tea from 9 May until 30 June 2016 at Lounge on The Park. To help celebrate Anantara’s 15th anniversary this year, 15 lucky competition winners will experience their Anantara Dream Journey, simply by sharing their travel dreams. 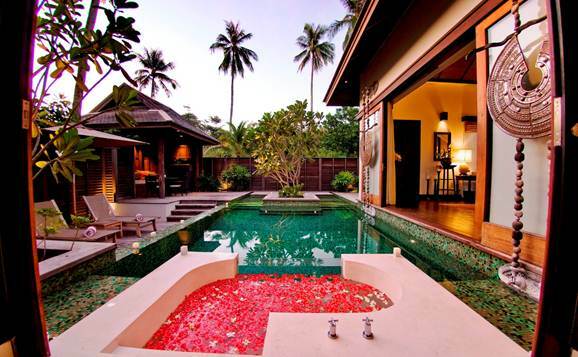 A decade and a half ago in 2001, Anantara Hotels, Resorts & Spas brought a new kind of luxury discovery to Thailand. Anantara’s journey has continued across Asia, the Indian Ocean, the Middle East and most recently Africa, and now boasts 35 unique hotels and resorts across 11 countries. Evolving to meet the needs of new explorers, in 2016 Anantara proudly offers authentic luxury that excites, in some of the world’s most incredible destinations. 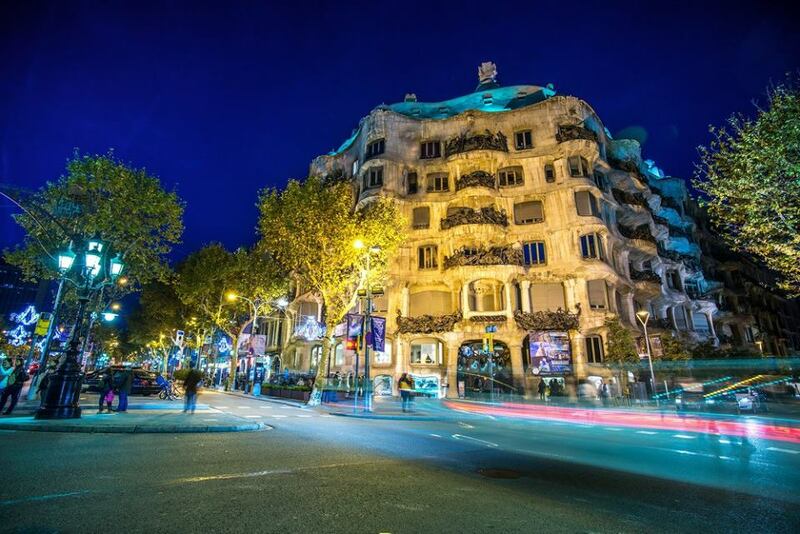 Ode to Joy is a luxury travel company based in Barcelona reinventing experiential travel by offering unprecedented access to Europe’s finest and most exclusive travel experiences. Introducing 5 of the most incredible experiences in our portfolio, ideal for seekers of true exclusivity, privacy and cultural insight. We are here this fine day at Ishin, to try out their specialty cuisine. They also serve up a nice variety of desserts. 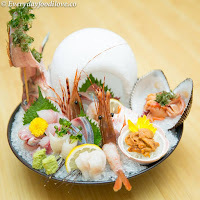 Tucked nicely within the bustling heart of Kuala Lumpur, Ishin caters fine and genuine Japanese and Kaiseki style cuisines. Ishin is to become known as a lifestyle venue and set a refreshing new standard for dining in the Klang Valley. The interior features uplifting designs and has been held in extremely high regard and their work have received outstanding customer response. 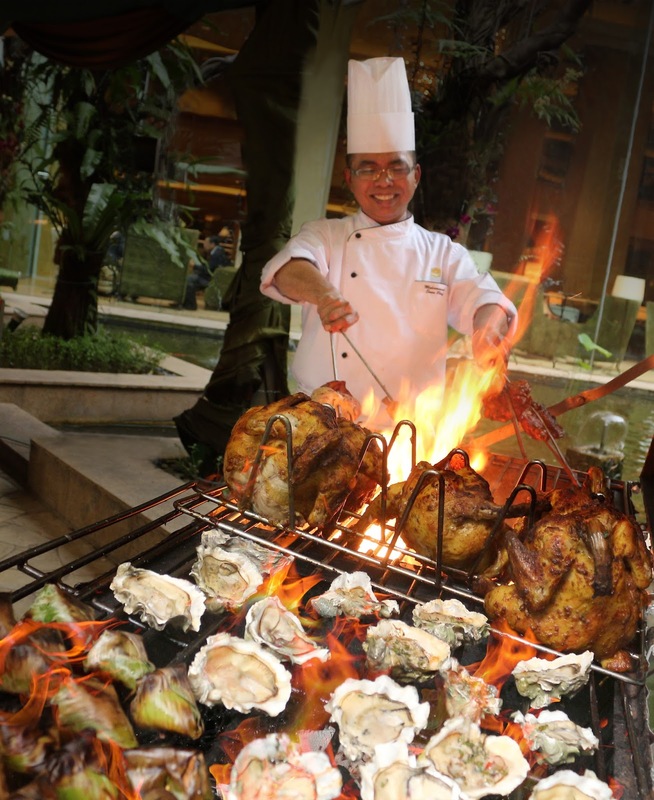 The Shangri-La Hotel, Kuala Lumpur presents Festive Buffet with BBQ by The Terrace at Lemon Garden Cafe from 6 June to 5 July. 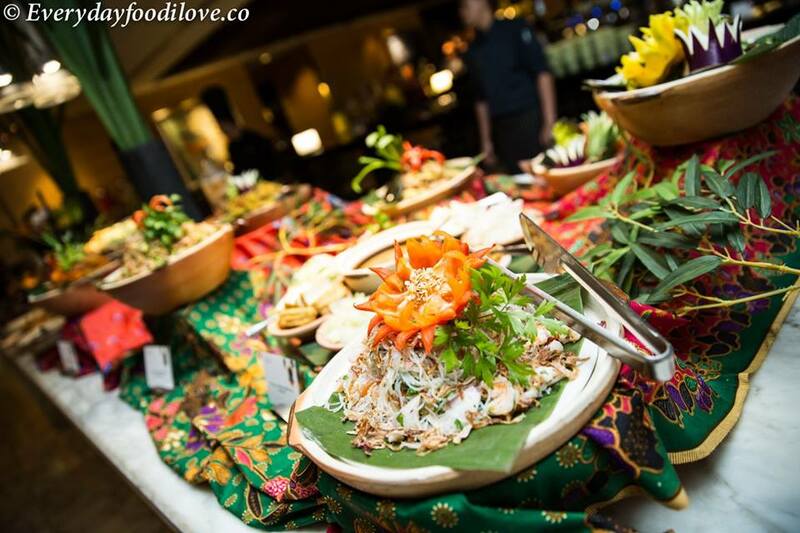 The Festive Buffet offers a wide array of traditional Malay, Chinese, Indian and western dishes. It’s RM168 nett (adult)/RM84 nett (child) from Sunday to Friday, and RM188 nett (adult)/RM 94 nett (child) on Saturday. Located in heart of Bangsar South, the Nexus has redefined modern life in Kuala Lumpur by blending vibrant Lifestyle stores and FnB outlets to create an urban oasis for the discerning metropolitan. It is also home of one of Kuala Lumpur’s best kept secrets. 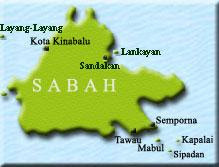 With the Ramadan month fast approaching, many fasting Muslims are probably planning where to go to break their fast. Fortunately in Kuala Lumpur, one is spoilt for choices as there are many places one could go to savour halal foods. 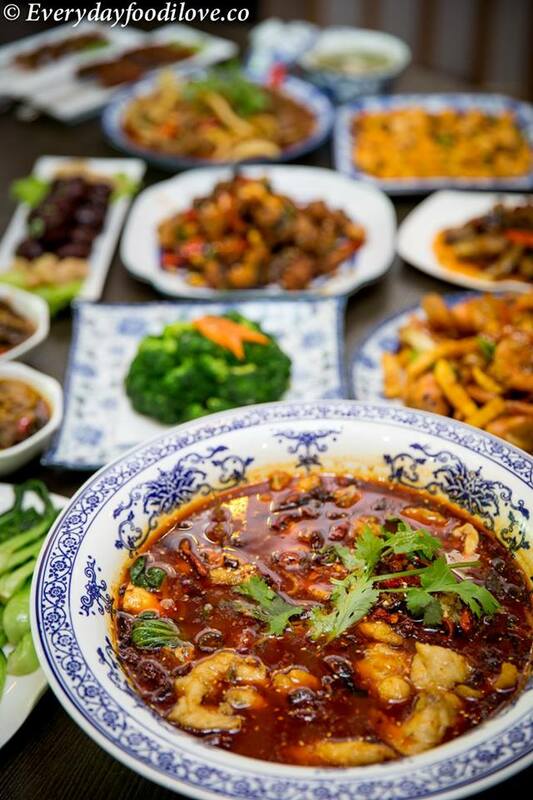 So why not go for Szechuan Cuisine that is both authentic and halal at the same time? But is it really kosher Chinese cooking? More importantly, is it affordable? 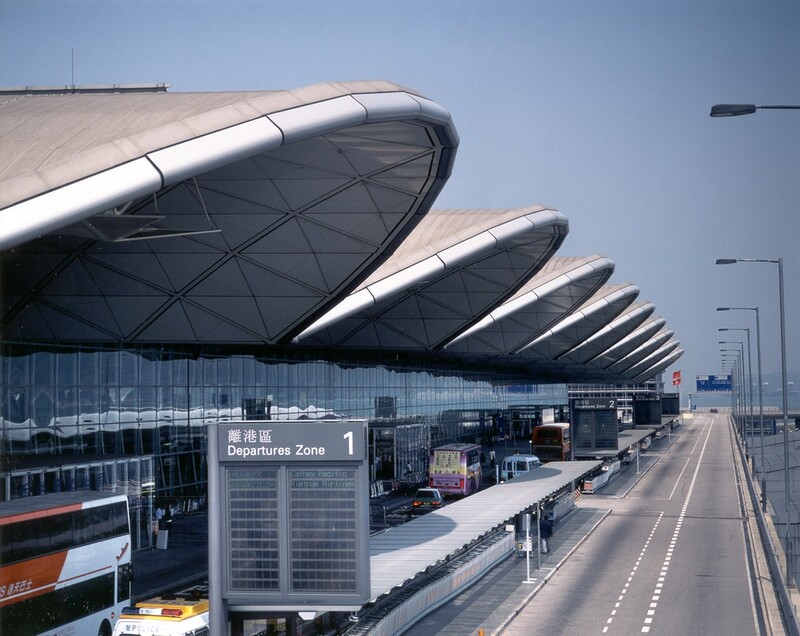 Airport Authority Hong Kong (AA) today announced that the airport construction fee (ACF) will be collected on air tickets issued on or after 1 August 2016. 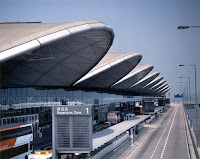 Airlines will collect the ACF from departing passengers, including origin-destination and transit/transfer, at Hong Kong International Airport (HKIA) when air tickets are issued. 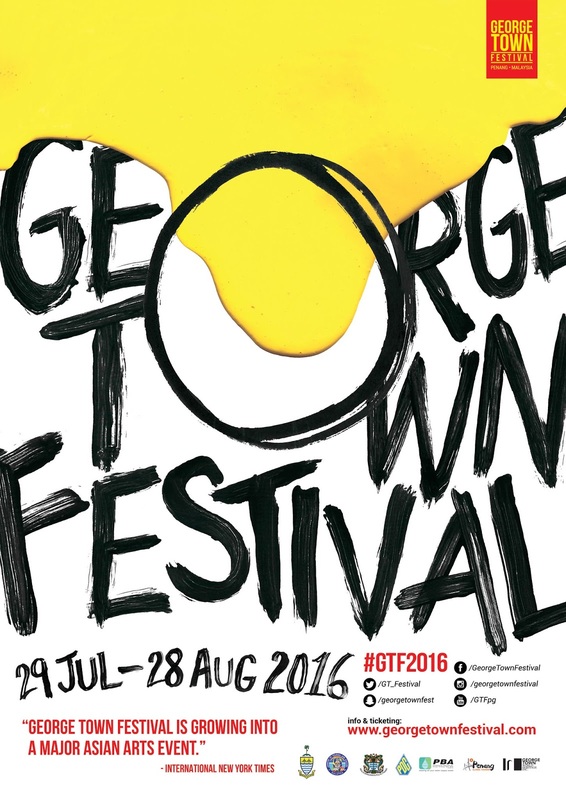 Tickets issued before 1 August 2016 will not incur the ACF. President Tony Tan Keng Yam officially opened the Singapore Pavilion at the 15th International Architecture Exhibition (Biennale Architettura 2016) of La Biennale di Venezia, earlier this afternoon in Venice, Italy. Commissioned by the DesignSingapore Council of the Ministry of Communications and Information and curated by the Department of Architecture of the National University of Singapore (NUS), the Singapore Pavilion is presenting Space to Imagine, Room for Everyone from 28 May to 27 November 2016. 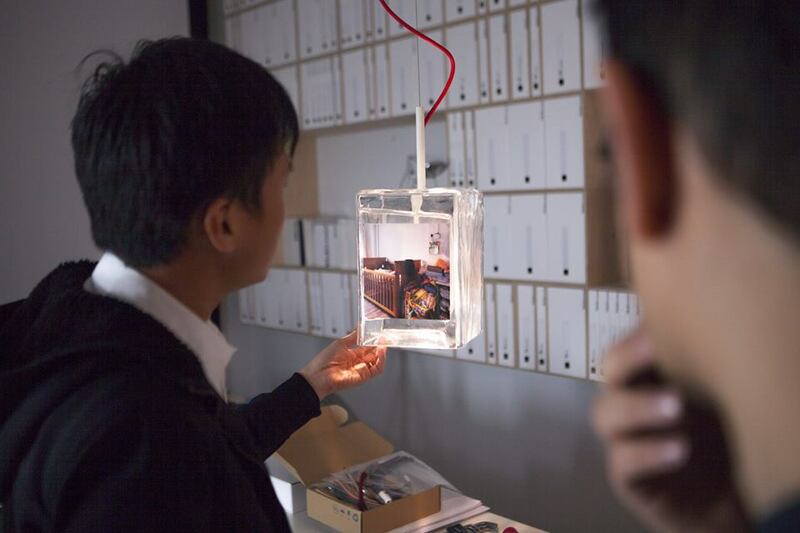 Singapore is amongst the 63 national participations at the Biennale Architettura 2016. This marks the country’s fifth presentation at the International Architecture Exhibition since 2004. InterContinental Hotels Group (IHG®) celebrates the opening of Holiday Inn Express Kuala Lumpur City Centre, marking the entry of the Holiday Inn Express brand into Malaysia. InterContinental Hotels Group (IHG®) has announced the opening of Holiday Inn Express Kuala Lumpur City Centre, marking the entry of the Holiday Inn Express brand into Malaysia. Conveniently located along Jalan Raja Chulan, the new 383-room hotel is just a street away from the heart of Kuala Lumpur’s ‘Golden Triangle’. Travellers who are seeking affordable accommodation in convenient locations can select from contemporary-designed queen or twin guest rooms, with the consistency and reliability of a global hotel brand. To celebrate the opening, guests can book to stay at an advance purchase rate starting from RM160++ per night, with an additional 5% discount exclusively for IHG Rewards Club members.